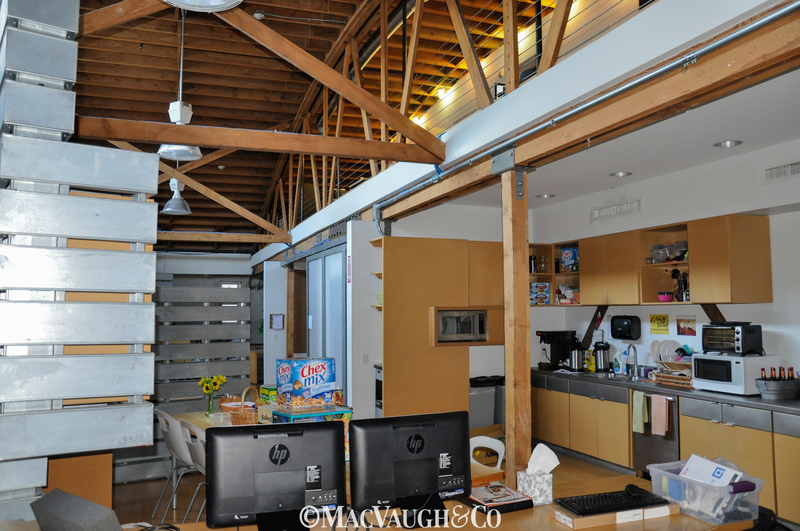 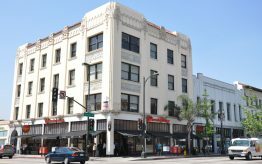 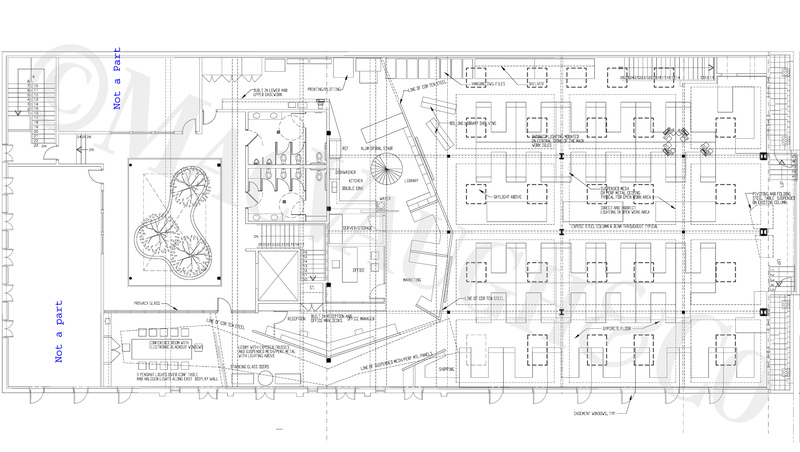 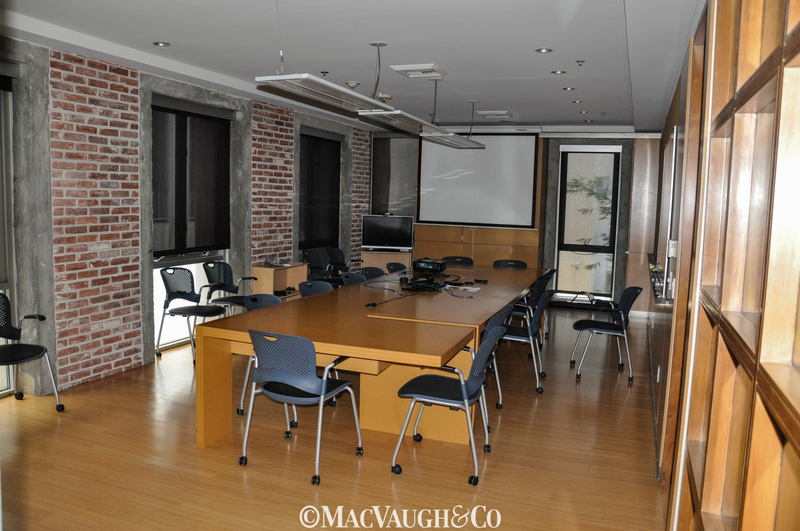 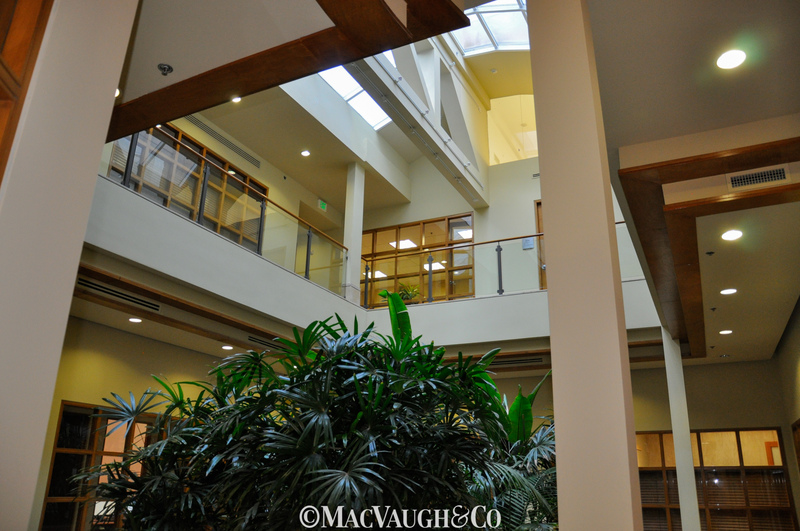 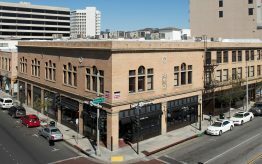 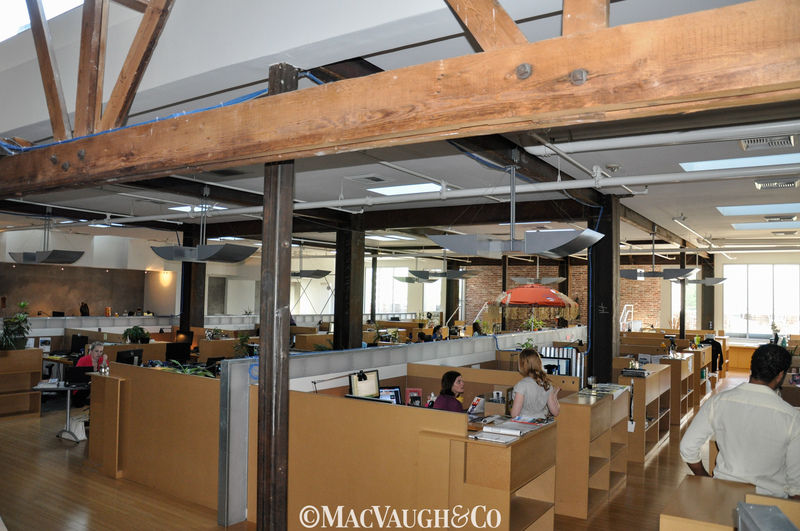 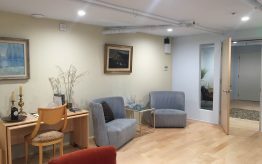 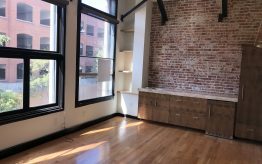 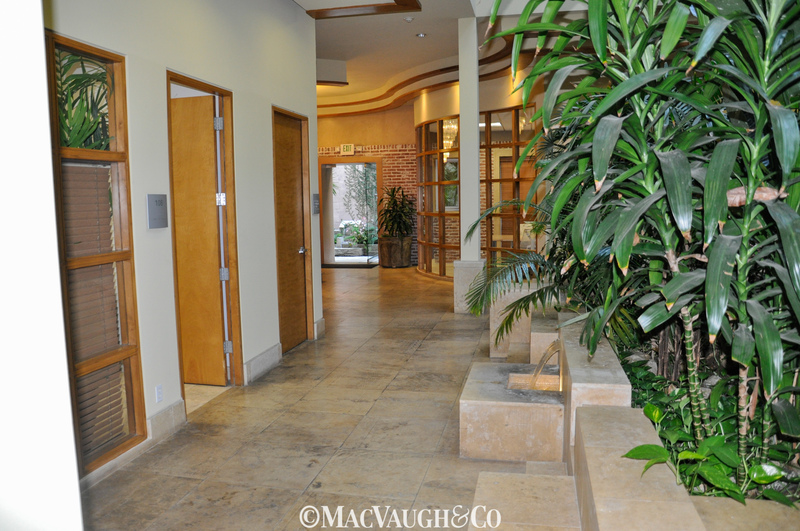 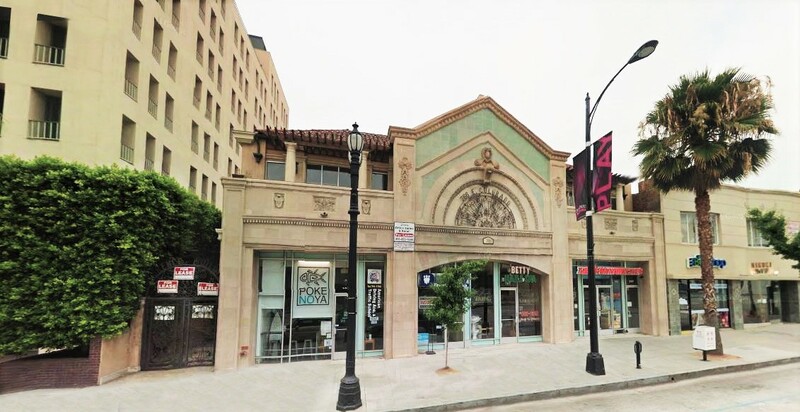 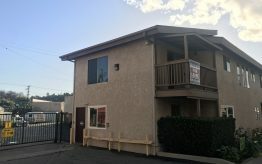 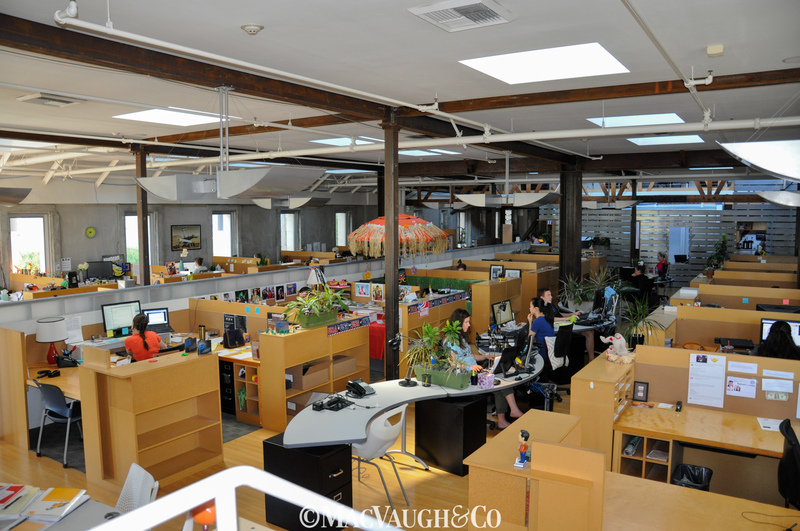 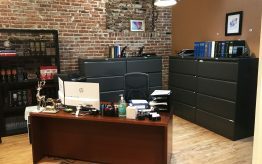 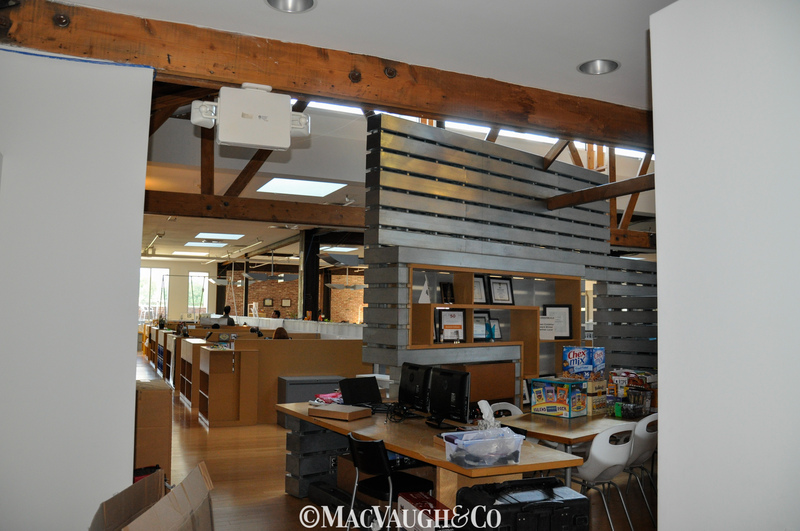 Creative Tech Office For Lease • Pasadena • MacVaugh&Co. 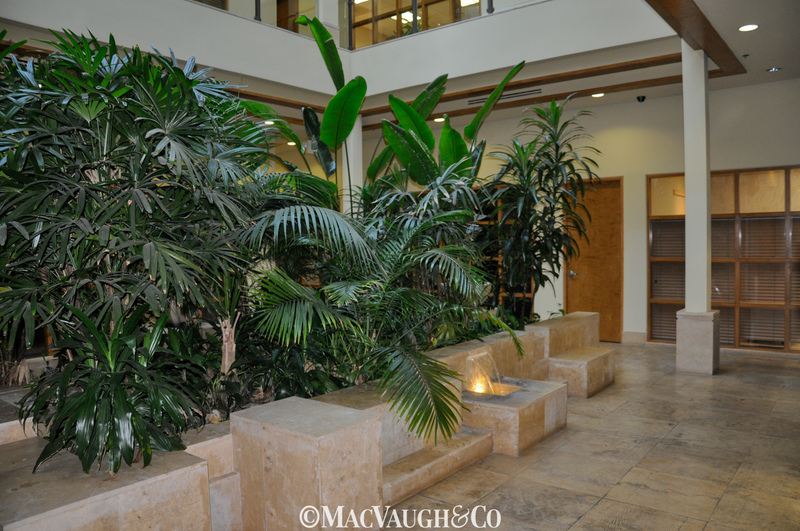 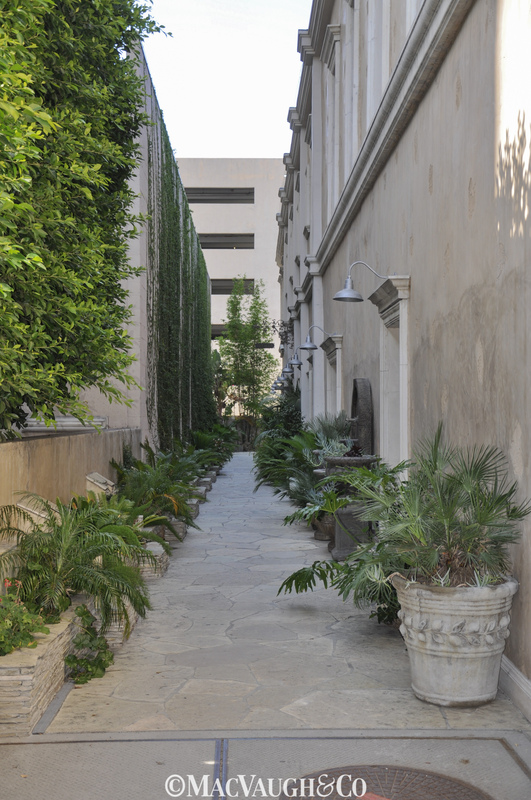 Side entrance into beautiful two-story atrium decorated with palm trees and fountains. 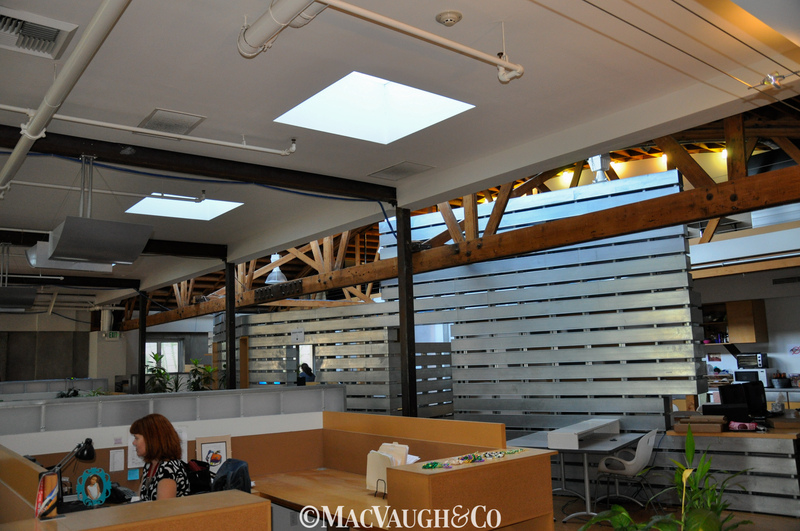 Styled with Bamboo floors, bow-truss roof structure, decorative metal slat panels, and exposed red brick. 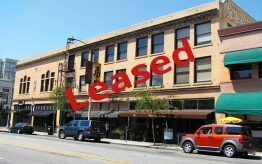 Located on Popular Colorado Blvd in center of Playhouse district. 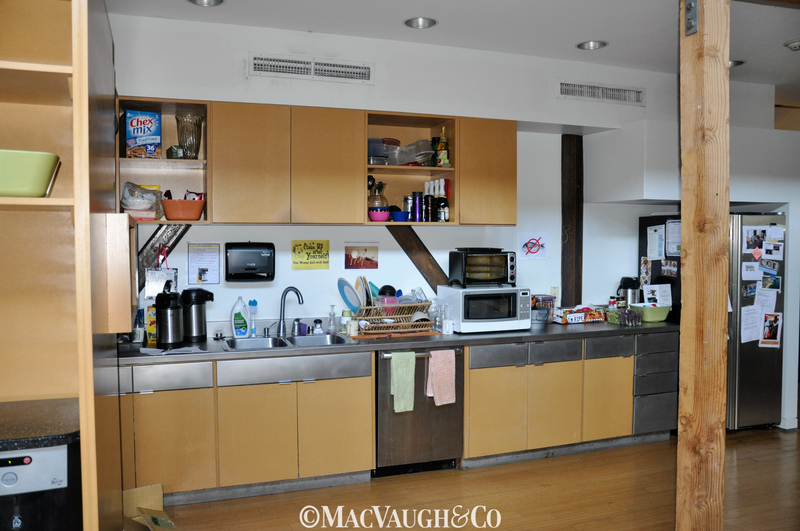 Various options for dining. 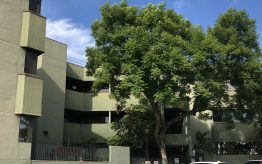 Parking structure served – located at 790 E. Colorado Blvd or surface lot adjacent to the building. 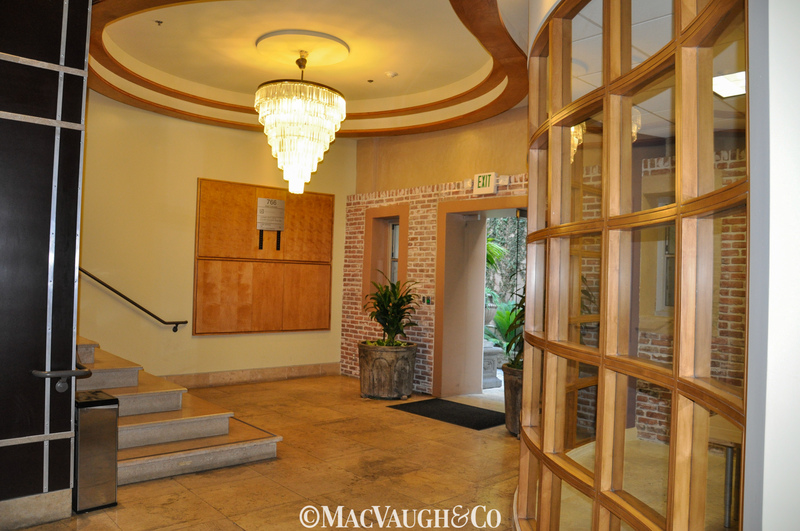 Minutes from 210 / 134 Freeways & Walking distance from Metro Goldline – Lake station.